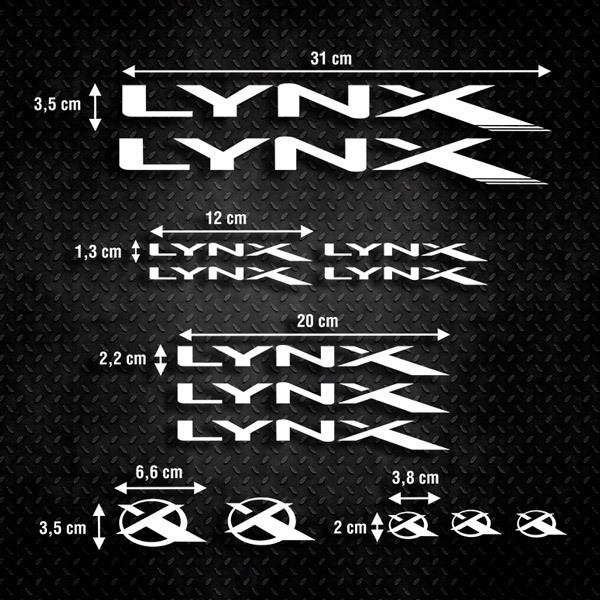 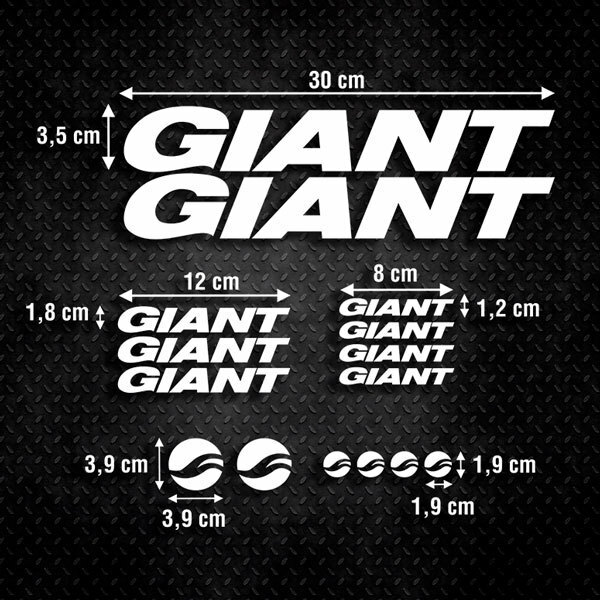 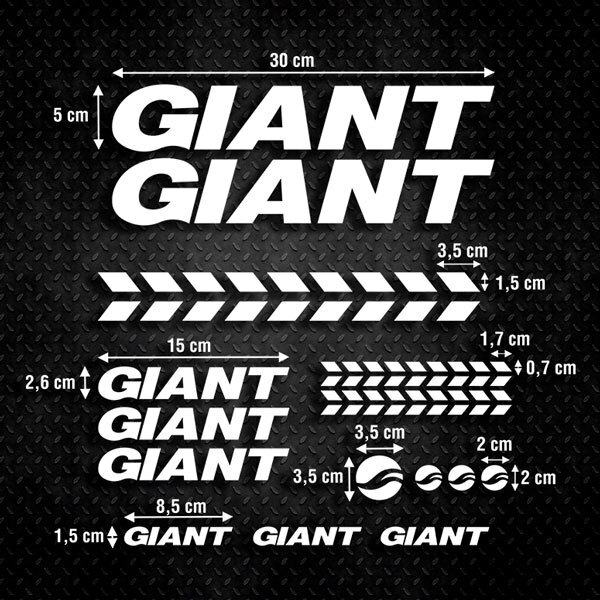 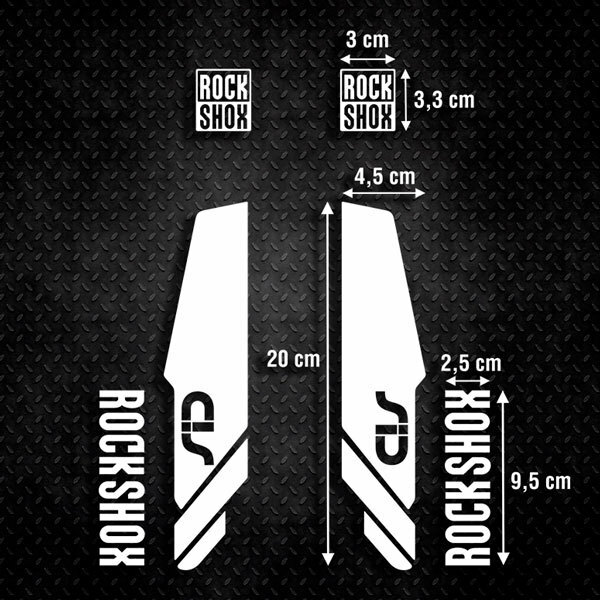 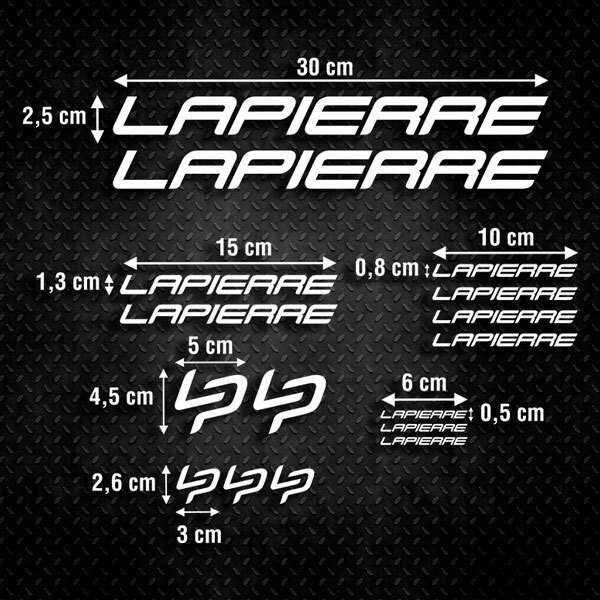 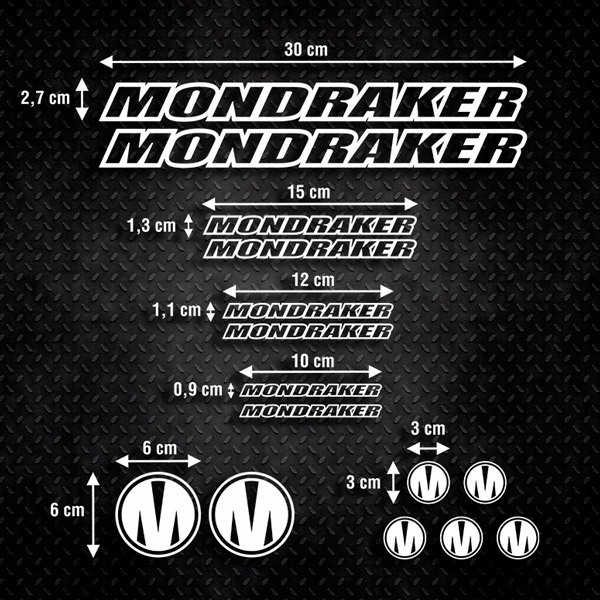 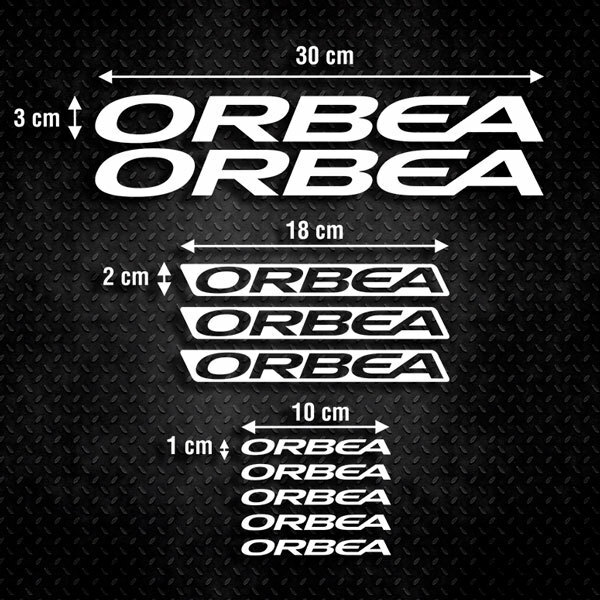 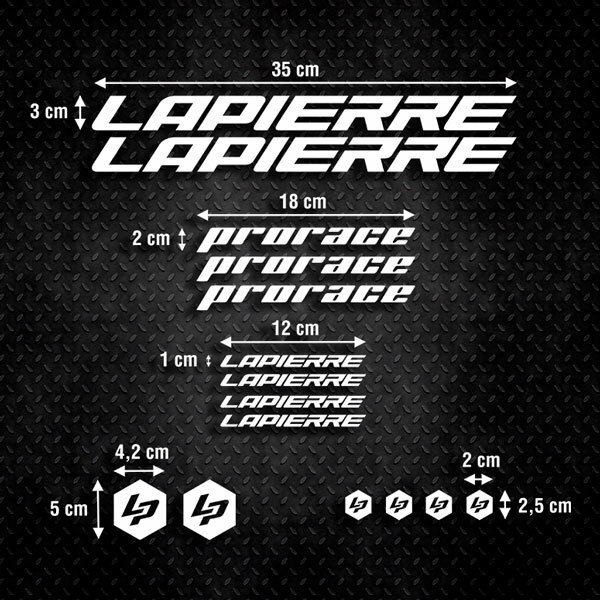 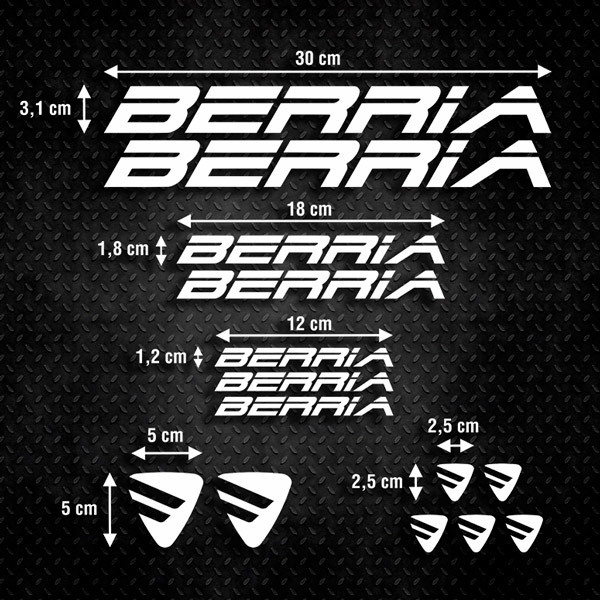 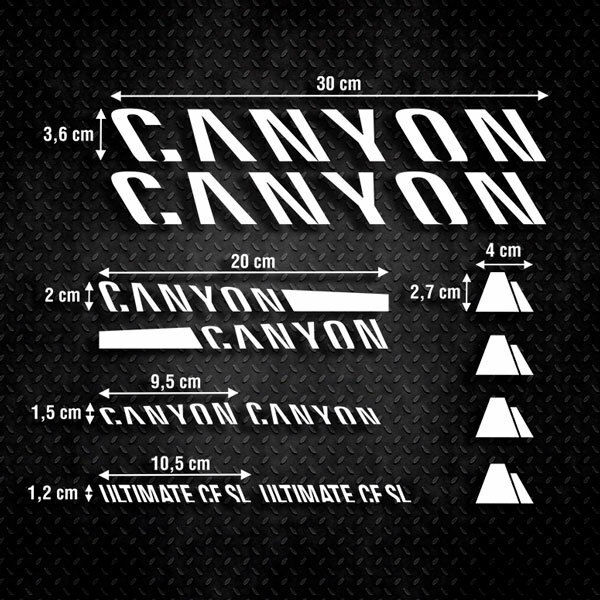 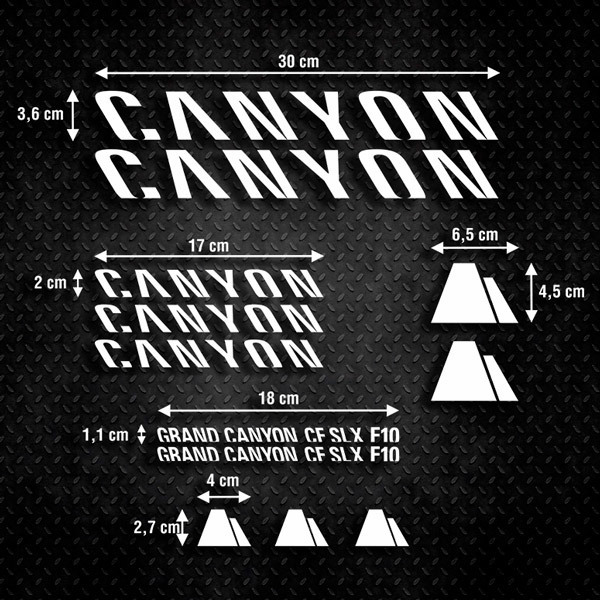 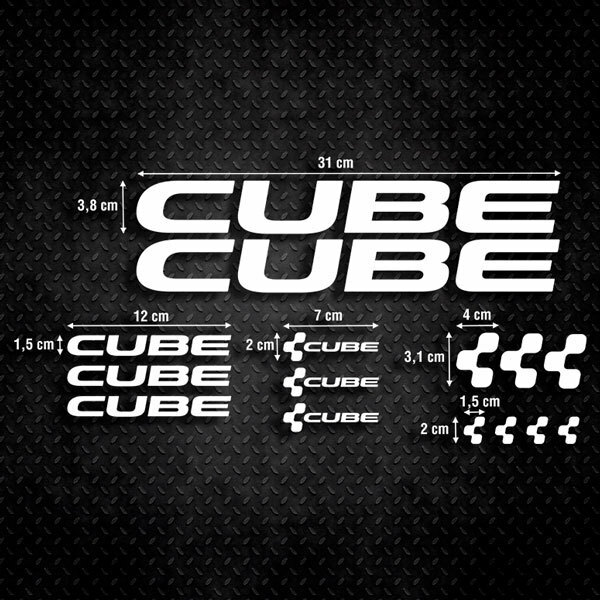 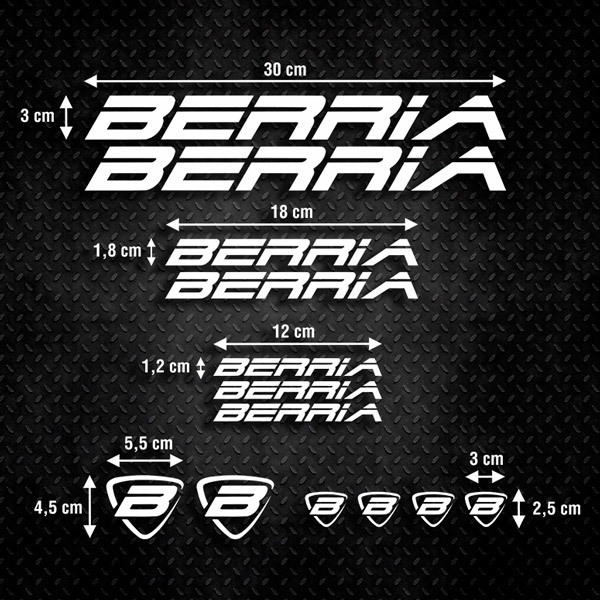 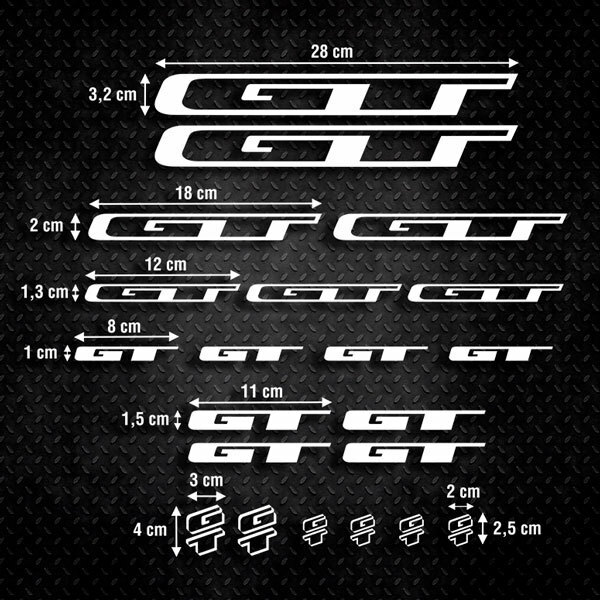 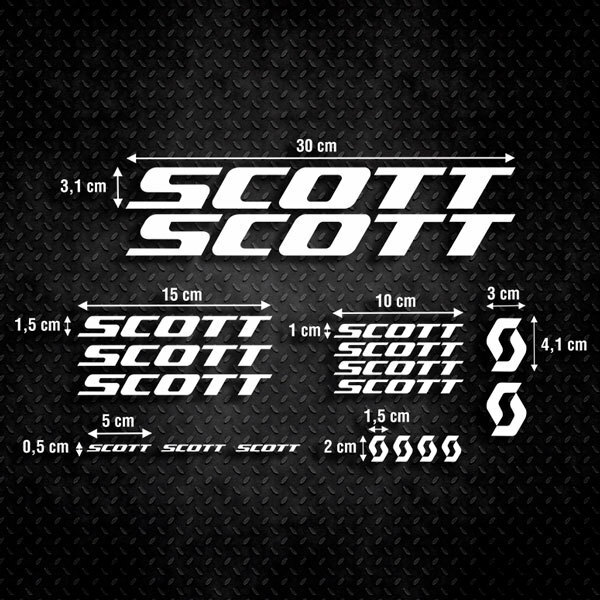 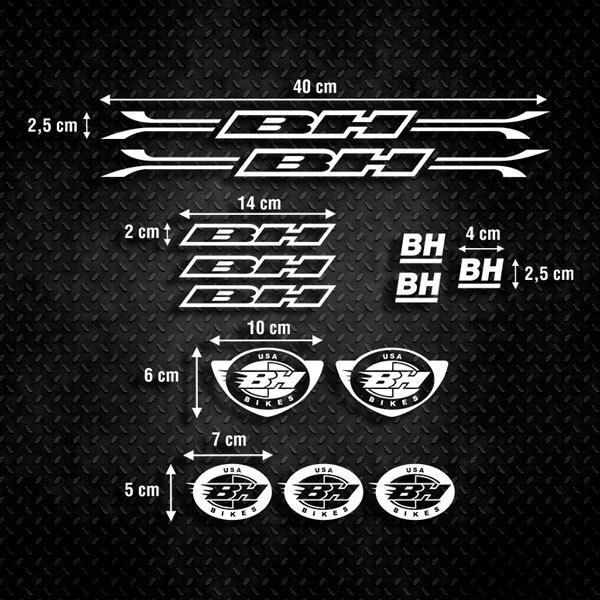 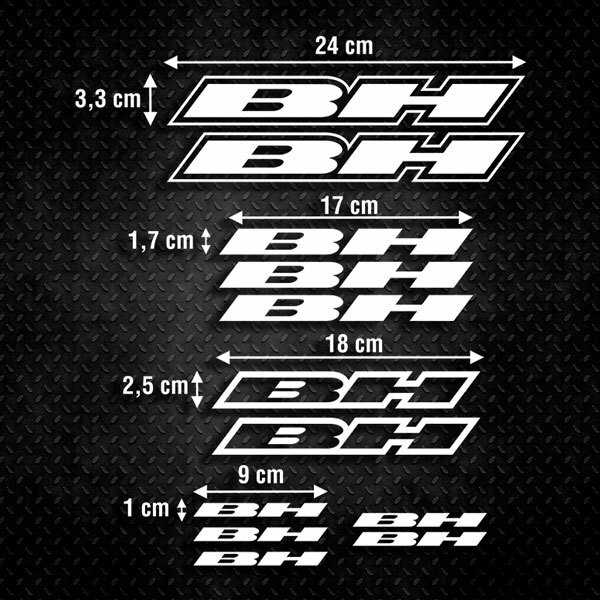 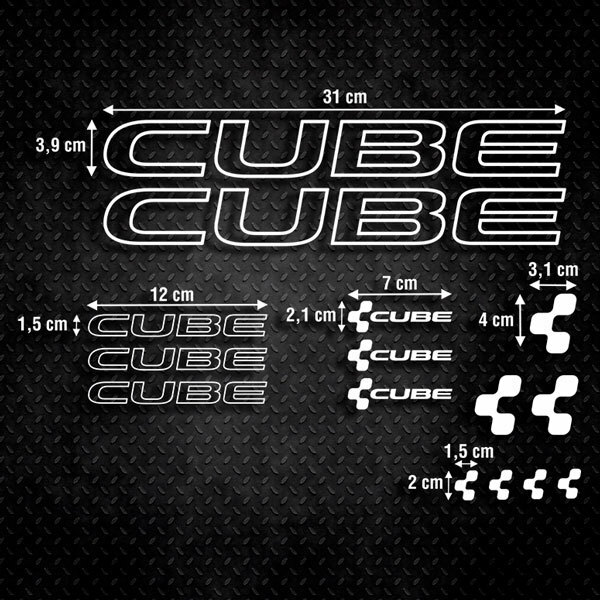 Discover the biggest selling collection of bike stickers, cheap and high quality sticker kits. 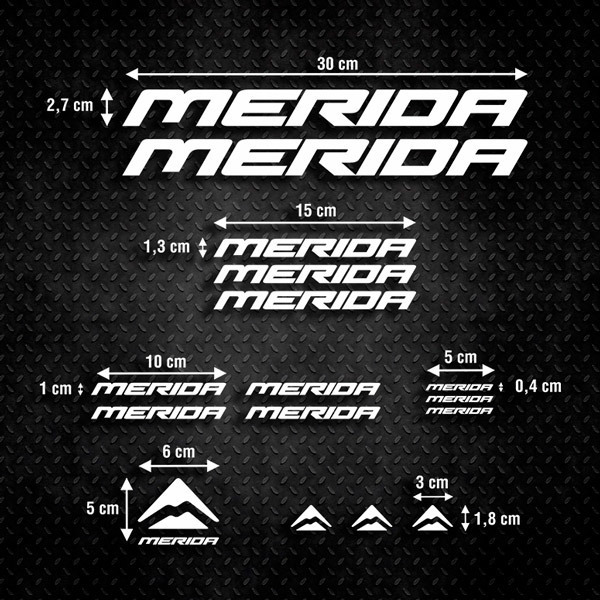 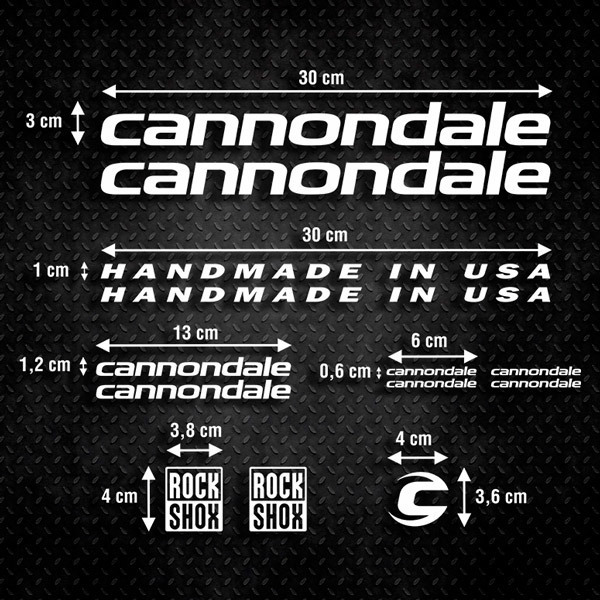 For mountain bikes, MTBs, mountain bikes, road bikes and speed bikes. 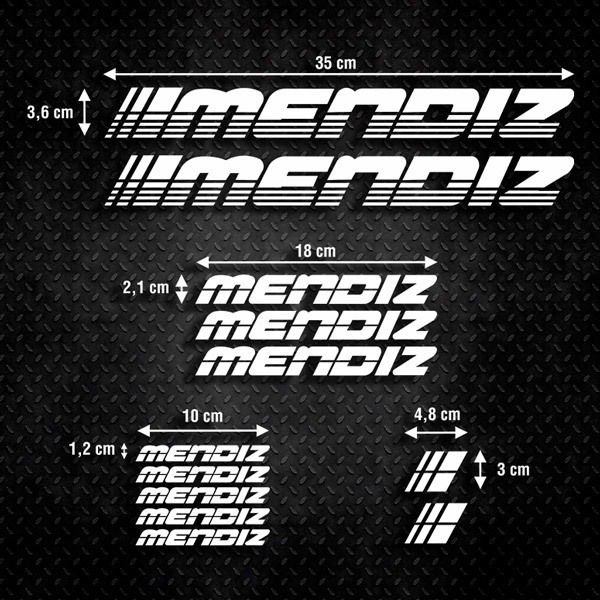 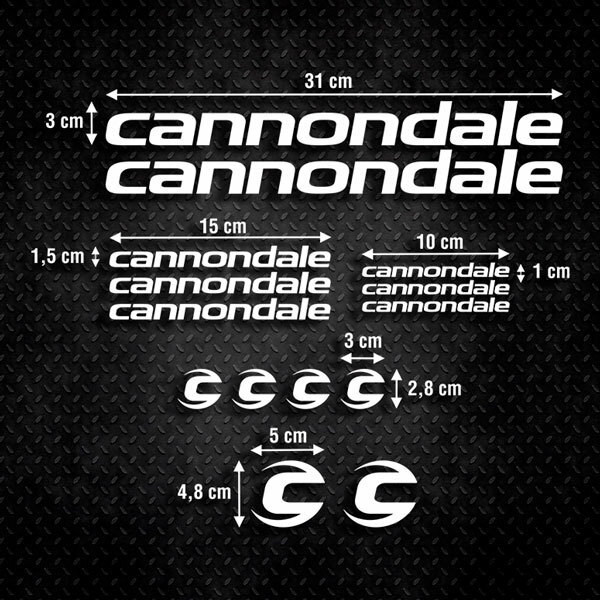 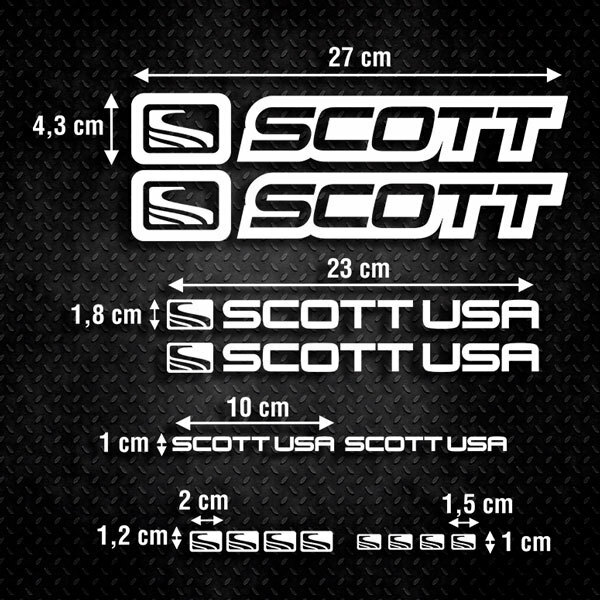 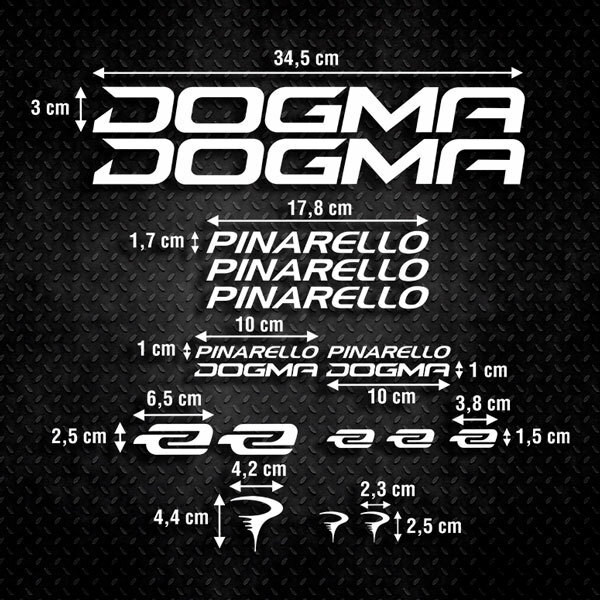 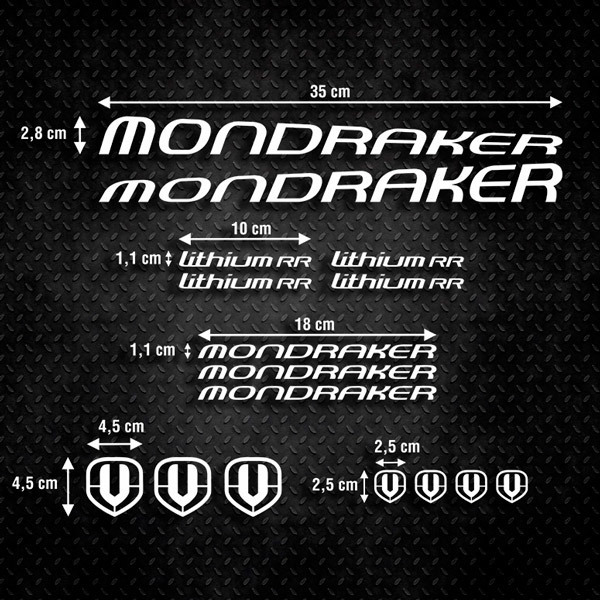 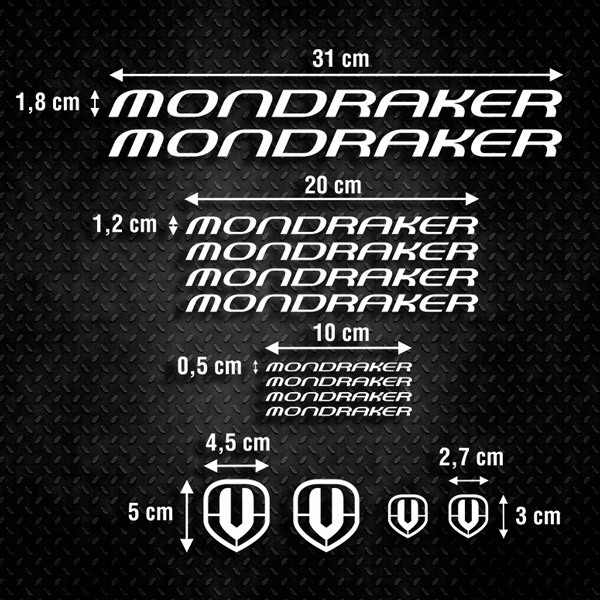 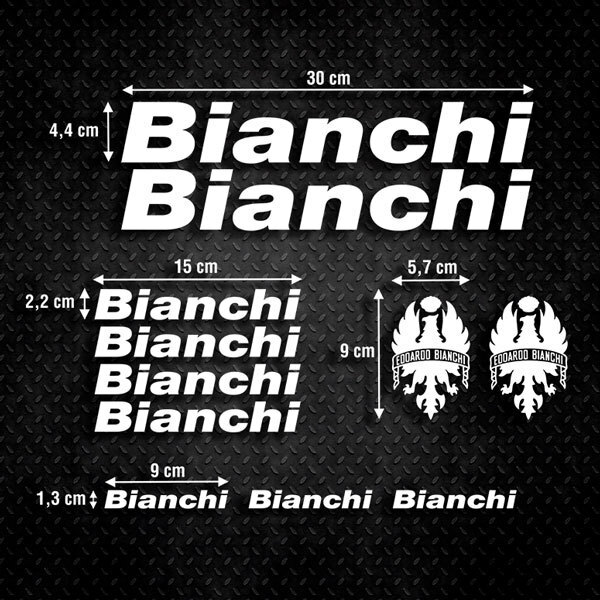 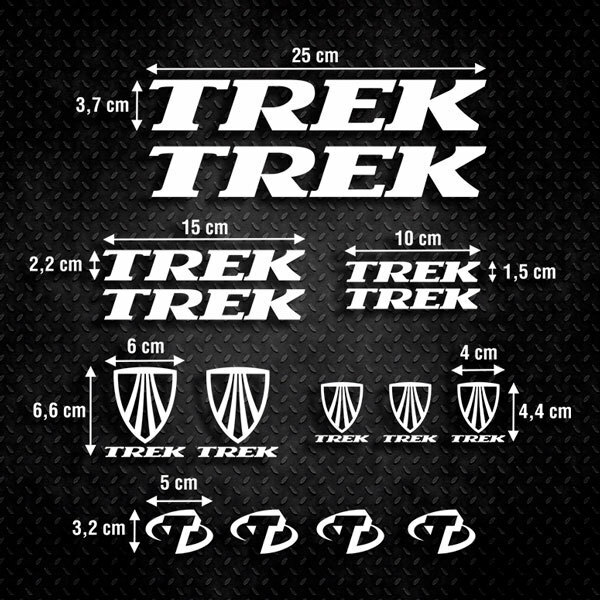 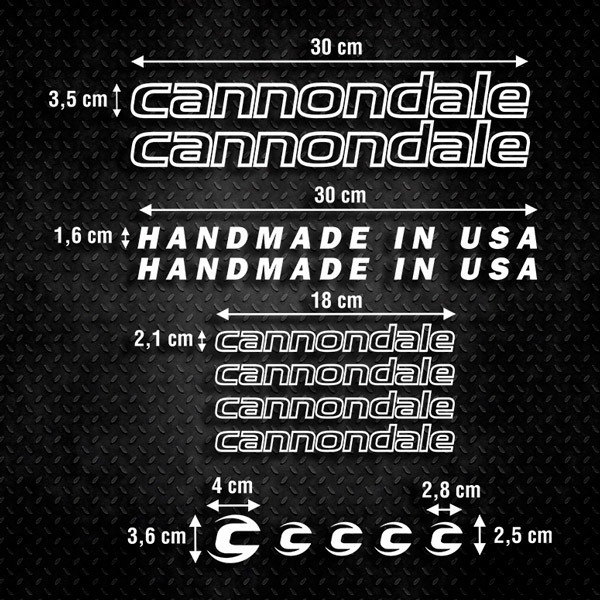 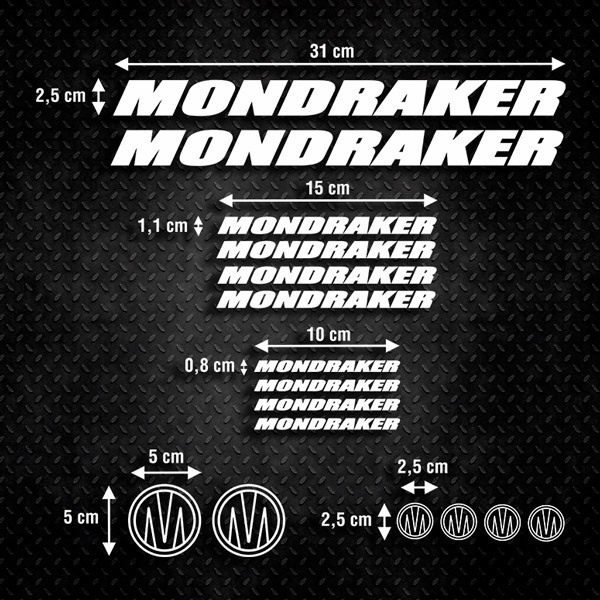 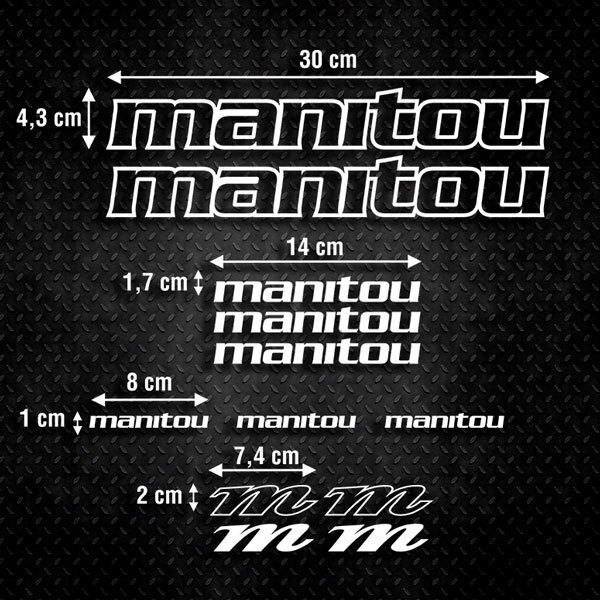 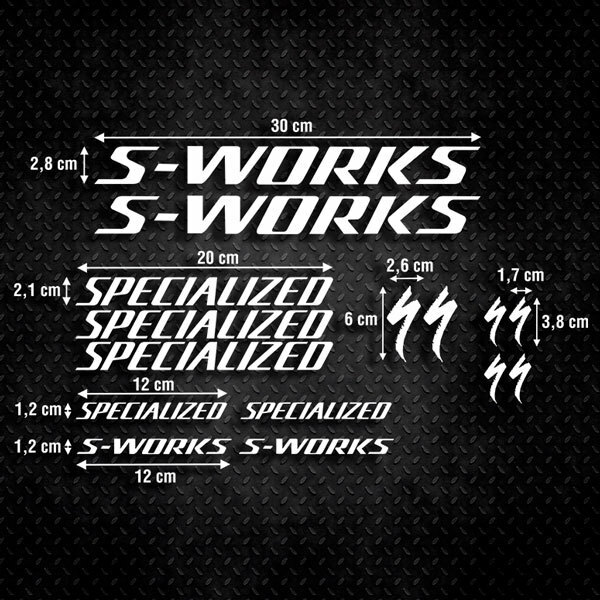 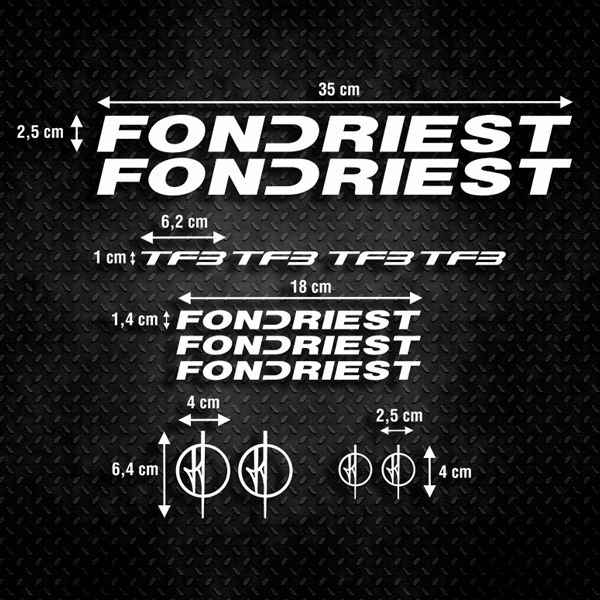 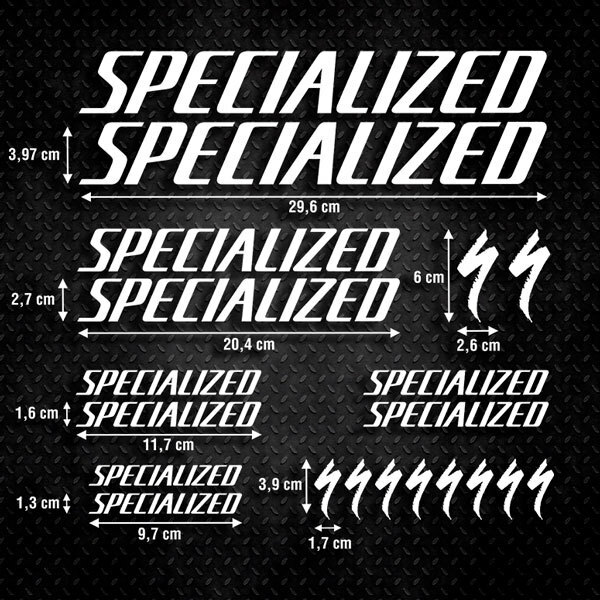 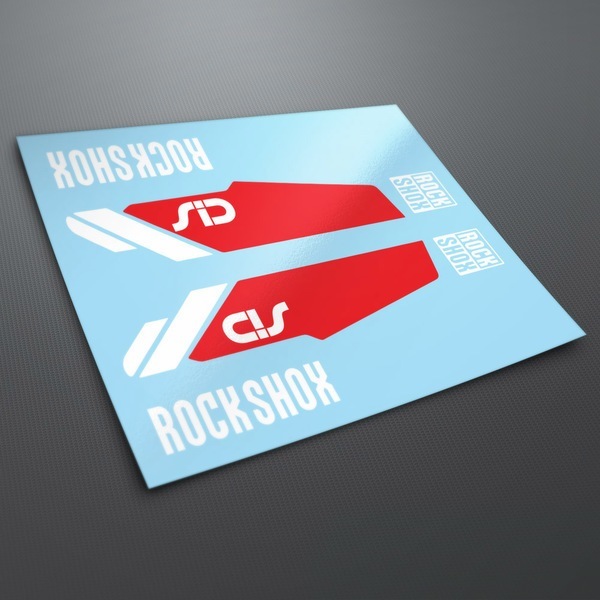 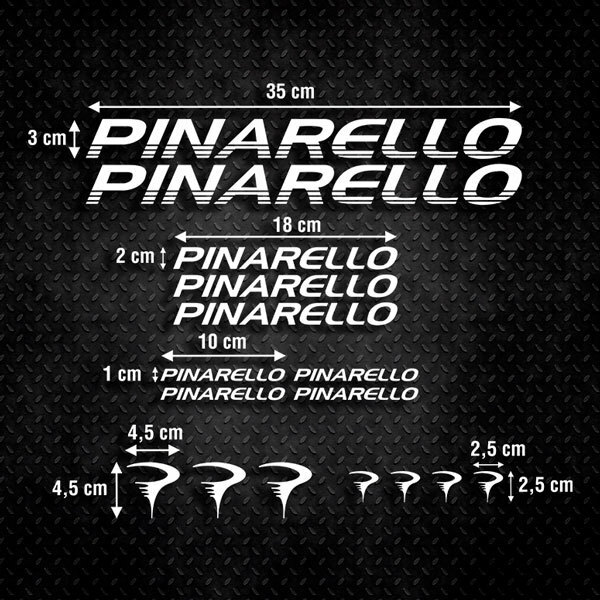 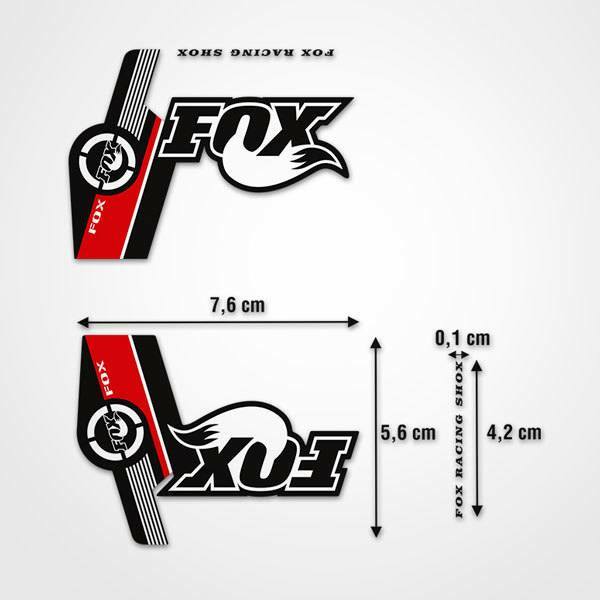 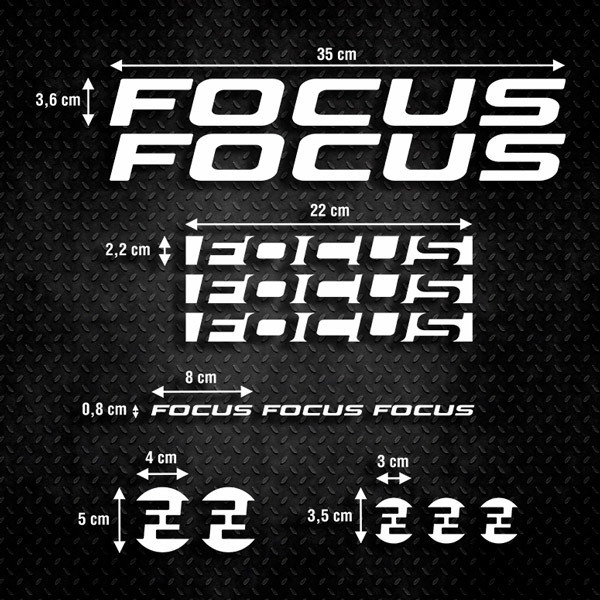 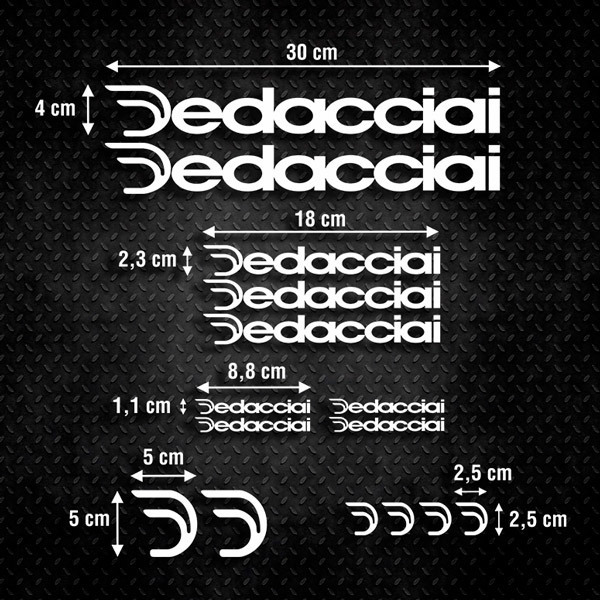 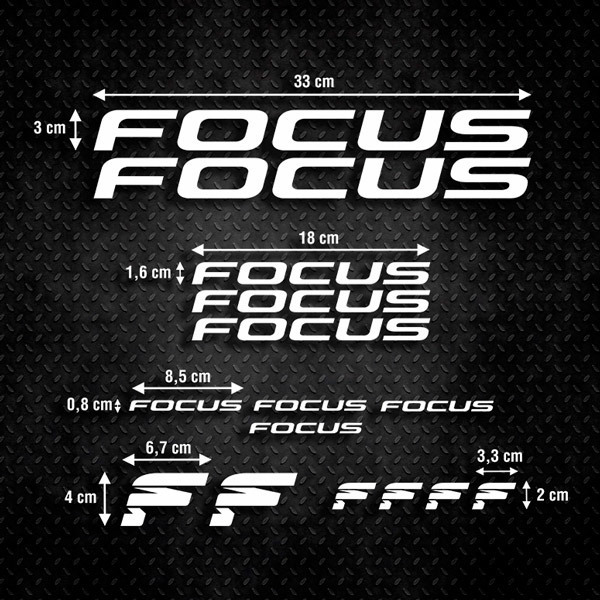 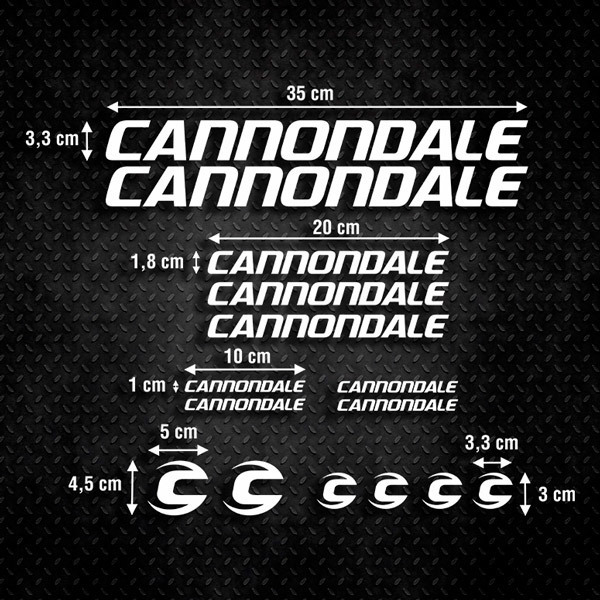 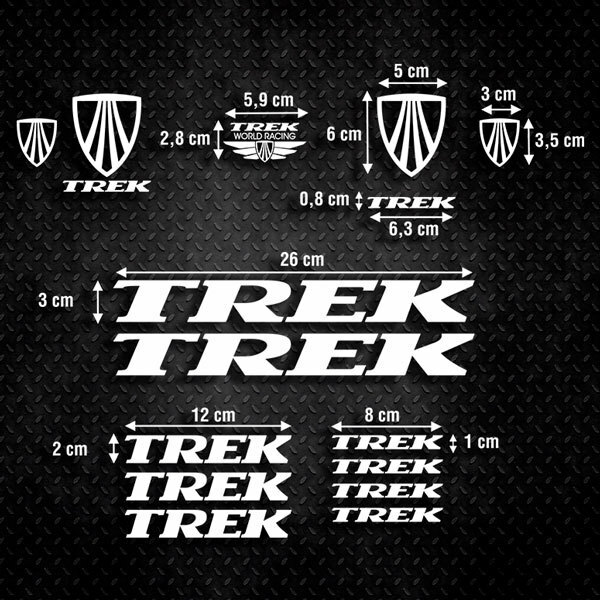 We have designs of all brands, custom bicycle stickers at the best price. 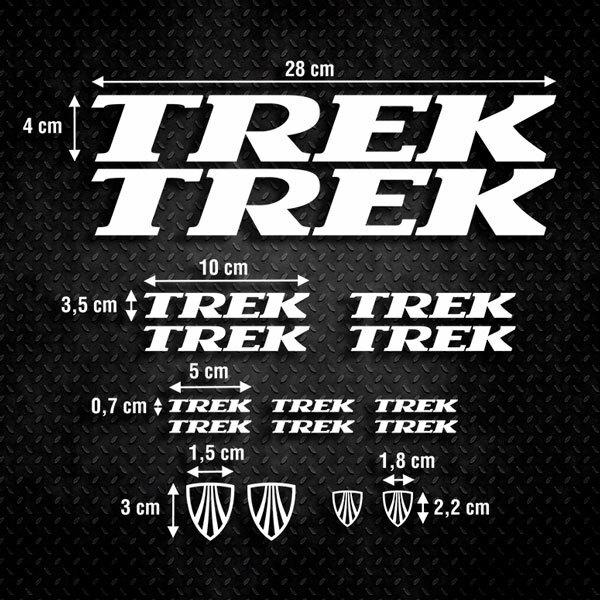 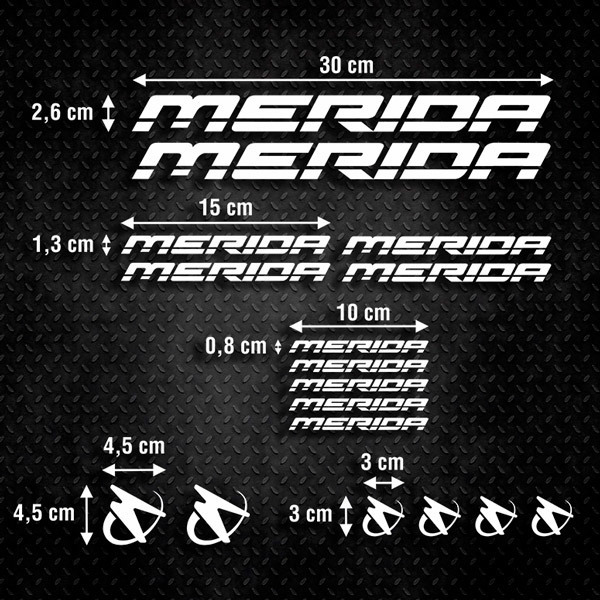 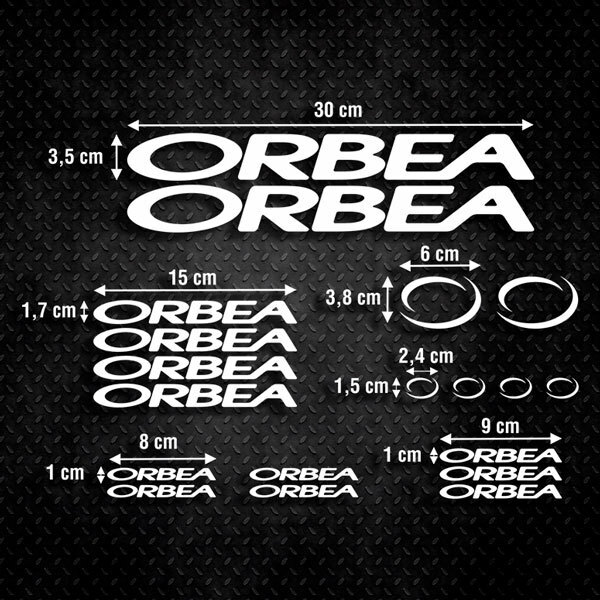 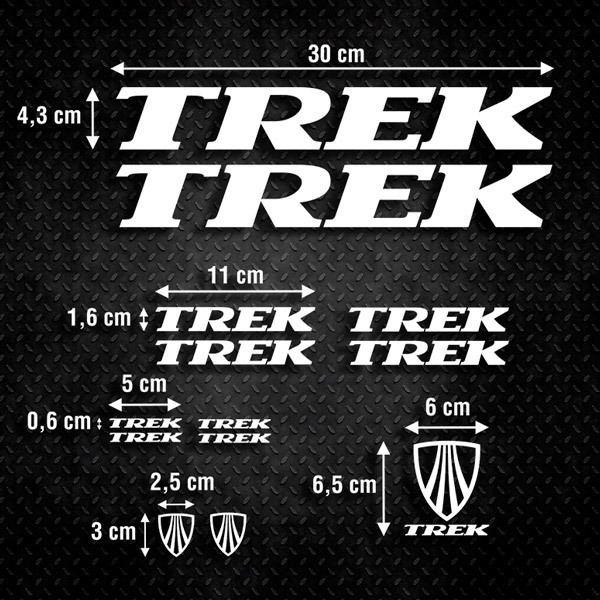 Fantastic MTB sticker. 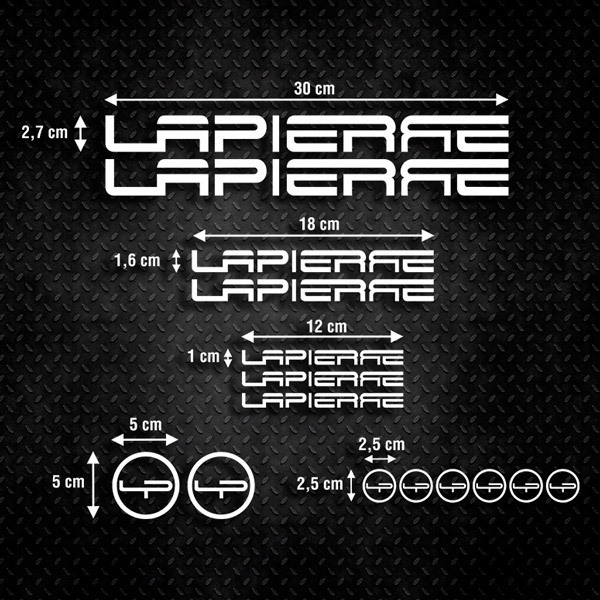 Designs with classic, retro and current logos. 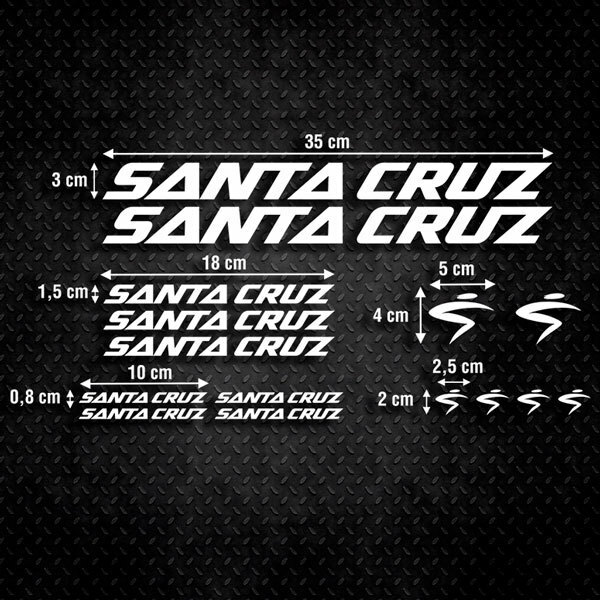 Choose the colour that best matches the frame of your bike and label with our stickers as you want and throw yourself into the race.